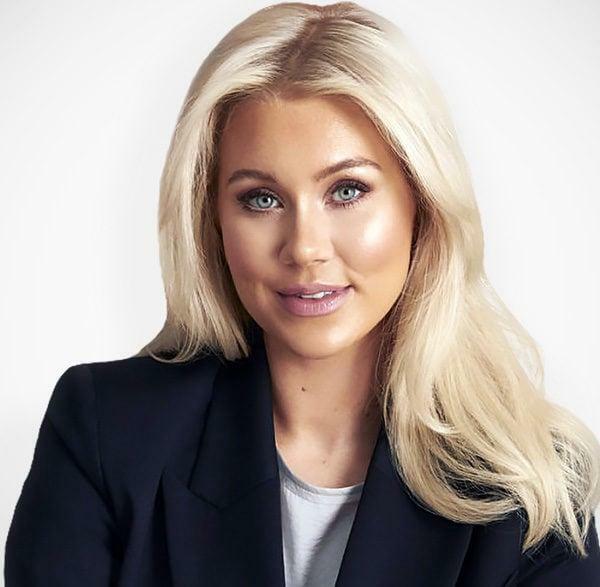 Today the 27-year old entrepreneur has an audience of 1,5 million followers that she communicates with and has over the last four years managed to create the fastest growing beauty company in Sweden, to name just one of her many success stories. You could call her a modern “Oprah Winfrey” as she empowers and uplifts women through her digital channels. Her blog can be read in four languages. She is not just an online role model. She is also a very successful self-made entrepreneur juggling 50 employees with a combined turnover of $10 m. In March 2018, she was named the “Most powerful businesswoman of the year” by Swedish business magazine Veckans Affärer, and in 2014, Nordic Business Report ranked her #11 among the 30 Greatest Young Leaders Under the Age of 30 in Northern Europe.